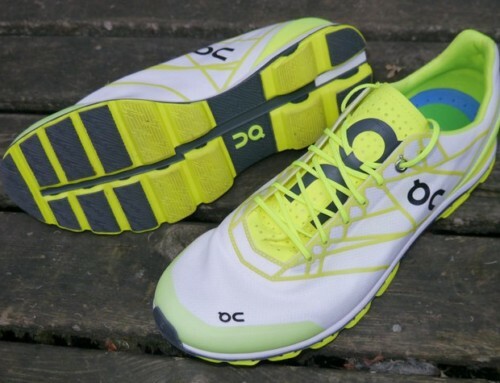 After 50+ miles, it’s time for a review of the On Cloudace. 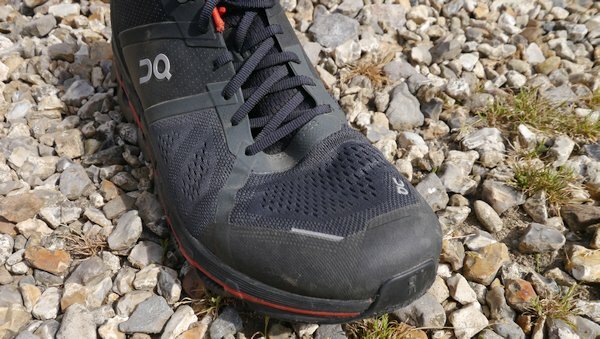 It’s a pretty technical shoe, so I’ll talk a bit about who it’s aimed at, the shoe features and what it’s like to run in on various terrains. Note: I borrowed this shoe from On. The Cloudace is On’s top end support shoe. 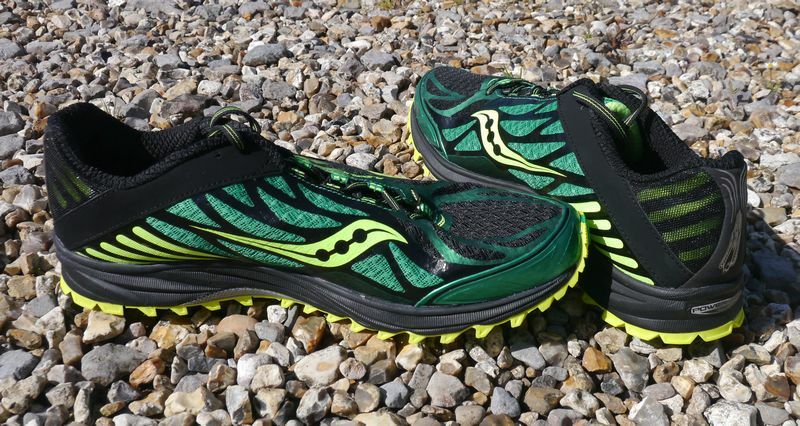 It combines a lot of cushioning with a very stable chassis. 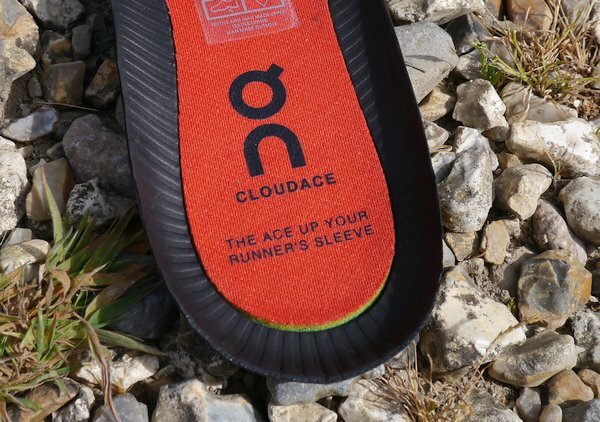 If you pronate enough to need some support, and like a cushioned shoe, then the Cloudace might be for you. 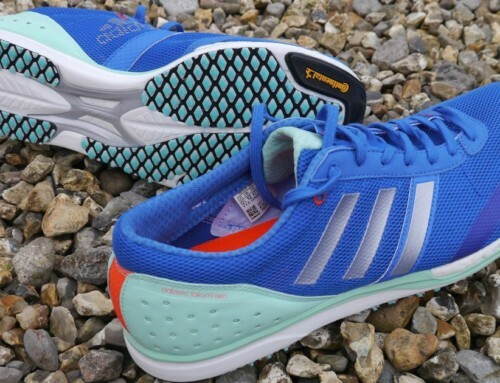 It also great for neutral runners looking for maximum cushion and a shoe that hugs the foot. I’ve used it up to 12 miles, but expect it will be suitable for most runners from 5k to marathon distance. I went for a size UK11 (US11.5). For comparison, my Takumi Sen are size UK12. They are true to size when compared with other On shoes like the Cloud. In my size, they weighed 379g, which surprised me. I didn’t weigh them until after a few runs and was expecting less. The On Cloudace heel drop is 7mm, which is lower than many brands, but normal for On shoes. Let’s start with the sole, being the most striking part. The Cloudace has a speedboard – a plastic strip throughout the length and width of the shoe, it provides stability by guiding the foot during landing and giving back during take off. Instead of keeping it inside the shoe and above the EVA like some of their other shoes, On has put it underneath the EVA, welding the cloud pods straight to it. The speedboard is similar to the one used in the Cloudflash racing shoe in terms of durability and flexibility. However, it’s extra wide to keep the foot as flat as possible. 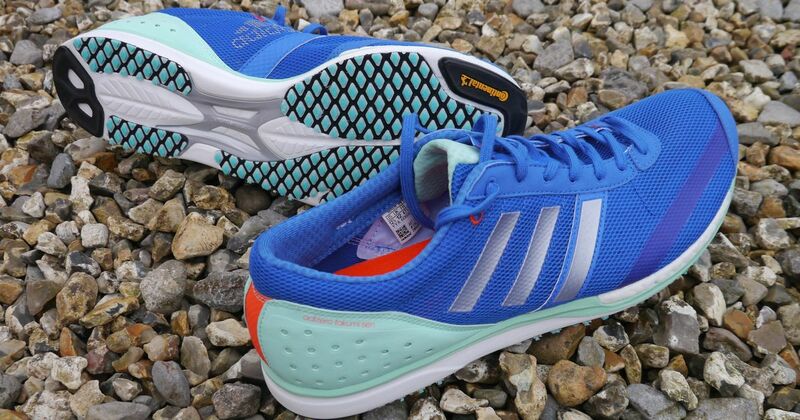 This is part of how the Cloudace acts as a support shoe, but without using a medial support post. At the rear, it uses the same zero-gravity clouds foam cushioning as the Cloudflyer, but in the forefoot area, it morphs to the more springy (and lower) rubber clouds from the Cloudsurfer, in an effort to angle you forward during push-off. 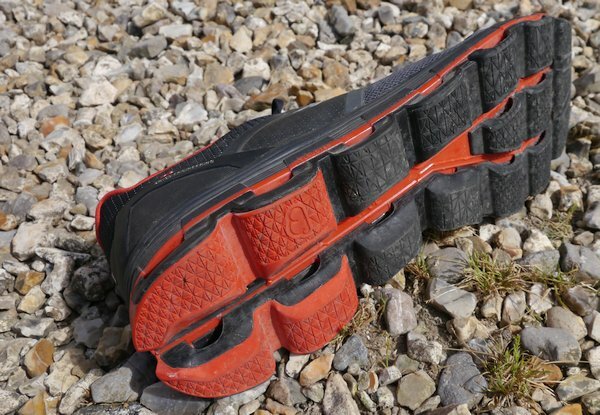 Underneath the rubber clouds, the speedboard has been cutaway and the holes filled with another piece of serrated rubber that the clouds lock into on landing to give a stable and planted feel under the forefoot. 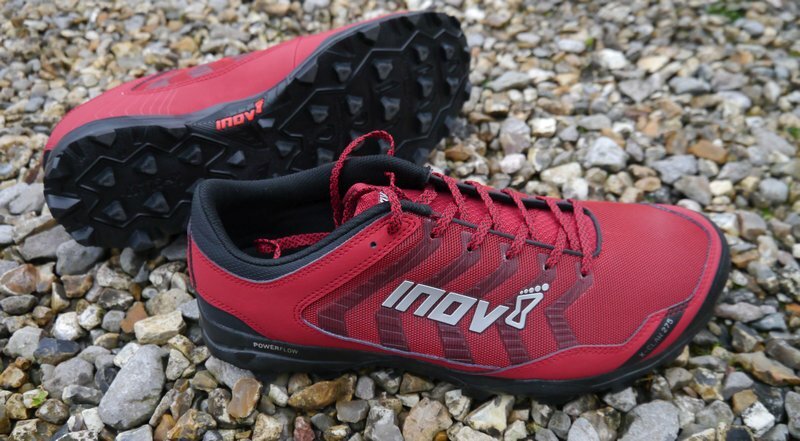 The EVA midsole rises up slightly around the heel and midfoot so the foot feels like it’s sat inside the shoe, leaving the forefoot more free to splay a bit and get some ground feedback. The upper is more rigid and supportive than all the other On shoes, so if you are used to their soft flexible uppers, stepping into the Cloudace is going to feel like lowering yourself into a racing car bucket seat, with everything designed to hold you in place. You strap in and go. The upper mesh is engineered and breathable around the forefoot, including a couple of reflective safety details. There is a rubber overlay around the front of the toebox which gives the toebox a more solid feel. The outsole rubber curves up over this at the front for added durability. Across the midfoot, there is a supportive rubber panel attached to most of the laces. It’s thinner than I expected and a little more flexible than it looks. 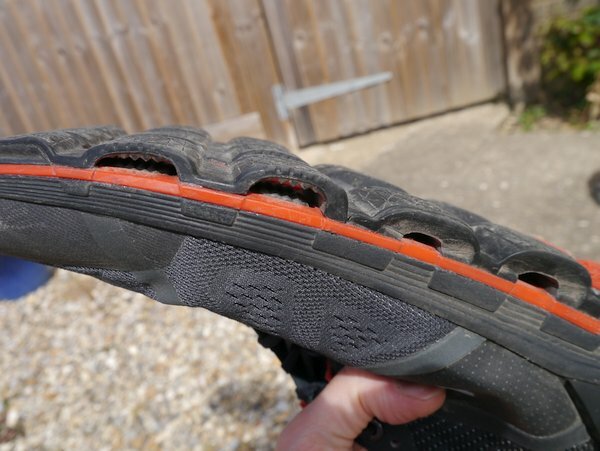 At the back, there is an external heel counter which looks pretty rigid, but is similar in feel to the one in the Cloudflyer, giving a bit of extra support. It looks very industrial and cool though. Inside the heel there are some soft heel pads, rather than the usual uniform padding. The tongue is partially joined to the sides of the shoe for a more sock like feel. The insole is On’s memory foam and slightly thicker than that of most of their other shoes. This is all designed to come together to feel super cushioned, whilst still far more supportive than their other shoes. The intricate manufacturing details do add to the price though. 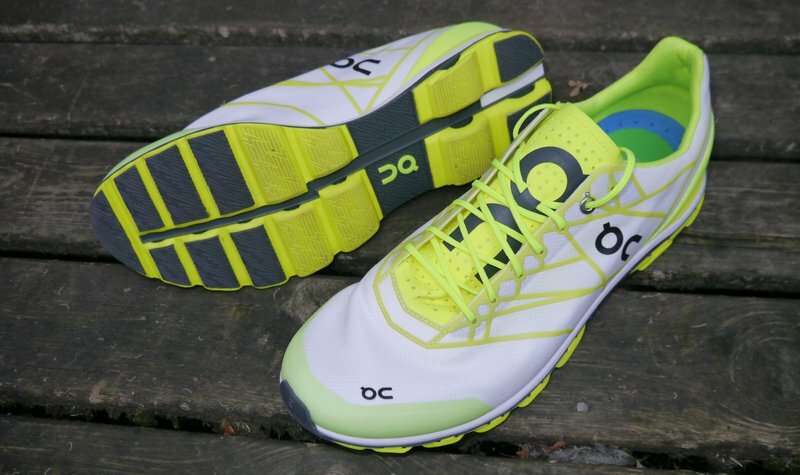 When I first put my foot into the Cloudace, first impressions were of how cushioned it is. It really does feel lush. 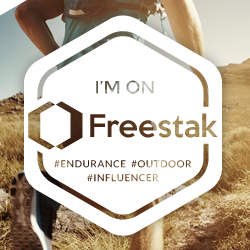 As soon as I started walking, I liked the way it tips you on to the forefoot. As a forefoot runner, the clouds at the front felt very responsive, but when my heels touched down afterwards, it immediately felt cushioned for a moment until I pulled the foot back off again and glided into the next step. I’m convinced the split design works. Heel striking feels similarly great, landing on the super cushioned heel and then rolling on to the firmer forefoot and pushing off again. My first short four mile run in the Cloudace initially felt amazing, with the cushion being a whole different level from what I’m used to whilst still suiting my running style. However, I have to say that it did feel a little solid on the upper which was a worry. Happily, this was just the shoe needing to be broken in a little. Most of the shoes I’ve worn in recent years have not needed any breaking in period due to being predominantly soft in the upper, like the On Clouds for example. 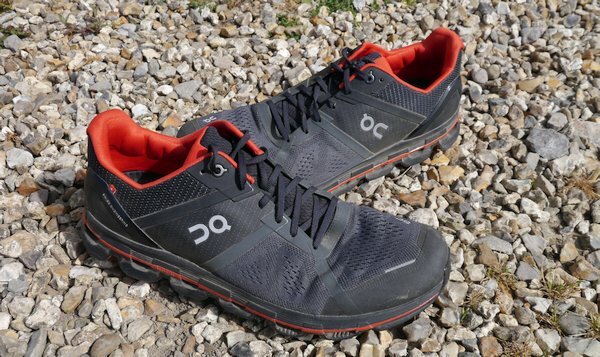 I wore the Cloudace around for a day and then went for a 10 mile mix of road and trails – this felt immediately improved, being much more comfortable than the first run, matching my foot better now. 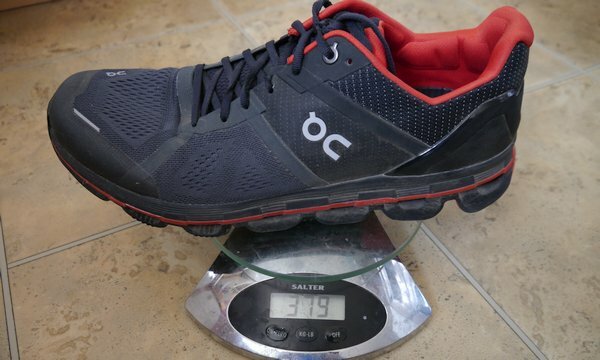 On a 12 mile run, I started to notice the extra weight over some of my other shoe choices, although this could have been physiological, because I had just weighed them. Note that I often run in much lighter minimal shoes. 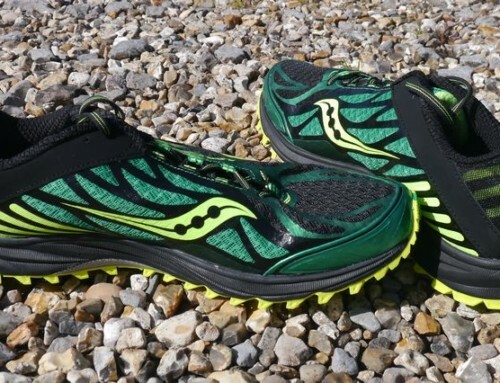 If you run in normal trainers, I doubt you’d ever notice the difference. 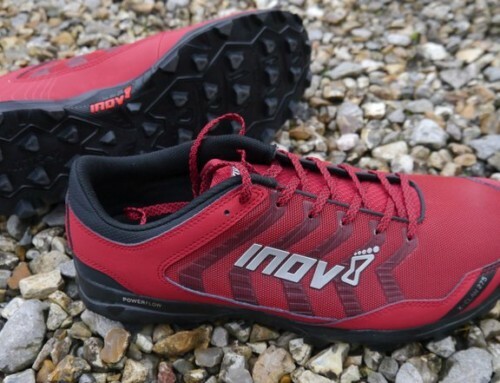 It’s designed for running on roads, but it’s so dry here at the moment, it worked very well off-road too – some of my local trails are nasty with crazy cambers and rutted surfaces. The extra stability meant I could run across all this with impunity, with no fear of twisted ankles. I’d still like the very front of the toe area to be a little more flexible like other On shoes. I’d expect it would still give enough support. Unlike some of the previous On shoes, this one does not collect rocks. 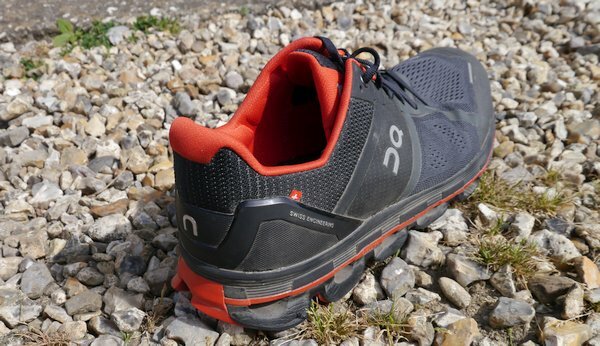 In all my 50+ miles of running, it didn’t pick up a single stone – even on my driveway which is made of various sizes of gravel, it just shrugged them off. As well as easy long road and trail miles, I also used it for a couple of fast runs. One of them was a 6 mile Fartlek session (fun intervals without stopping), with some sub 5 minute mile sections and lots of fast stuff. I was flying and it gave a great chance to see how the shoes performed at speed. In a scenario where I’d normally use a racing flat, they were pretty impressive. It was the forefoot Clouds that came into their own here, feeling firm and springy enough (as opposed to dampening) to get on the pace and stay there. I videoed a friend in both the Cloudflow and the Cloudace. Barefoot, he pronates more than most people. The Cloudflow is a very neutral option and, as expected in those, he was rolling off the inside a lot and his knees were bending towards each other a little. However, in the Cloudace, his knees had no laterally bend during landing, the shoe was staying flat during foot placement and with a normal amount of pronation at the ankle, so they are working as intended. Another friend has also been wearing these regularly and she normally pronates a lot, often using shoes like the NB1500 for a bit of support. She has been loving the Cloudace, especially for longer runs. 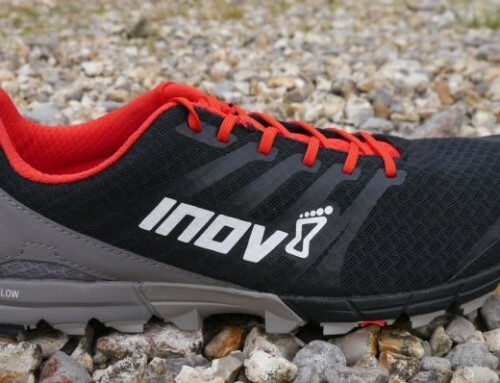 So if you are looking for an On shoe with some support, or more cushion, that is still able to get going fast (or both! ), this is the one. It looks great too, from the interior heel pad detail to the external heel counter and clean line of the coloured speedboard all they way down the shoe. If you have any questions or if there is a product on this page you own and you'd like to add your own thoughts, then please use the comments box at the bottom.